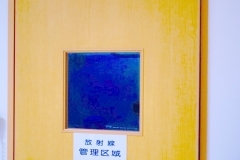 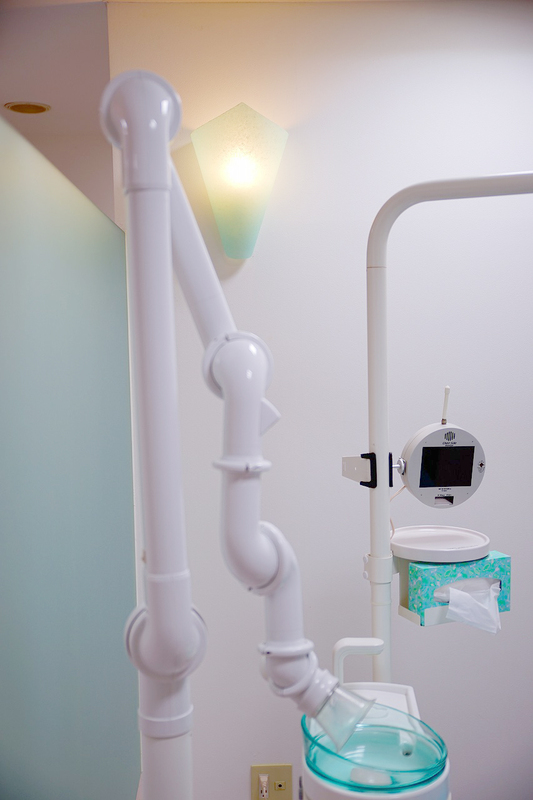 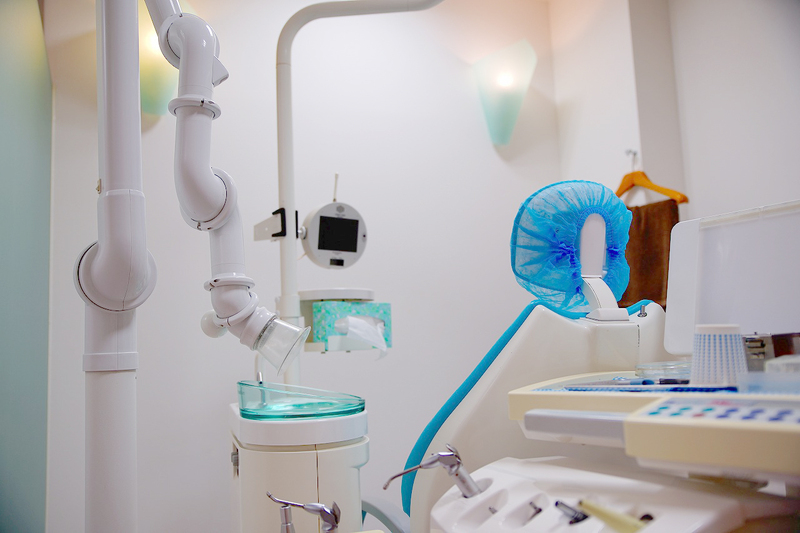 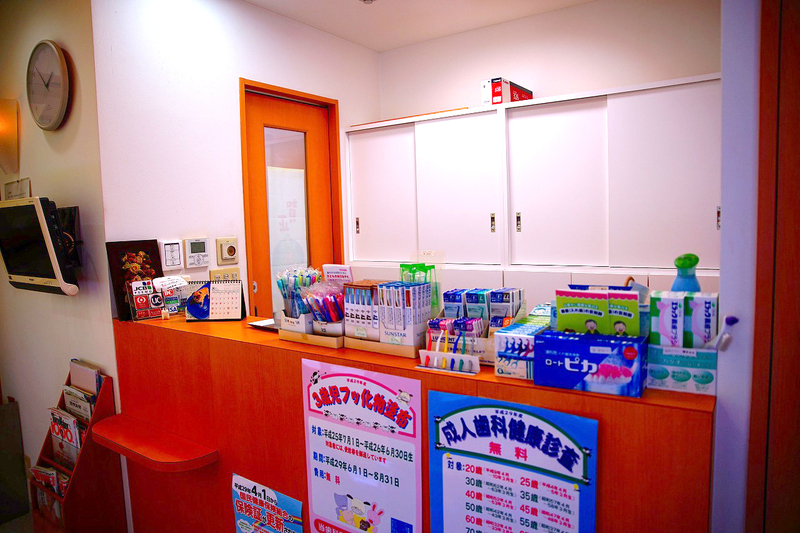 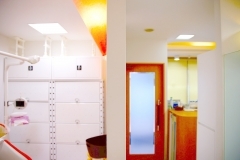 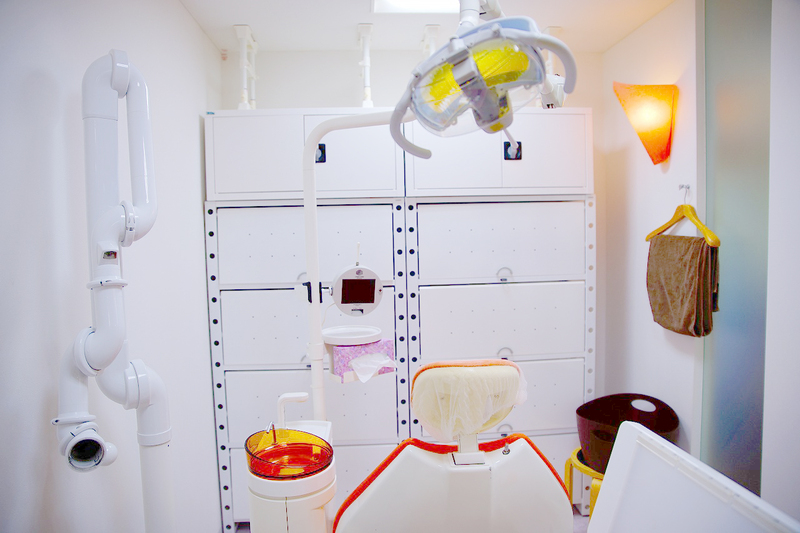 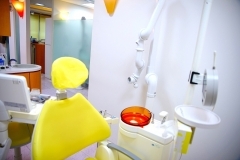 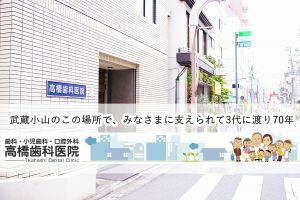 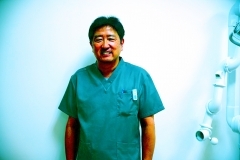 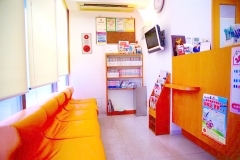 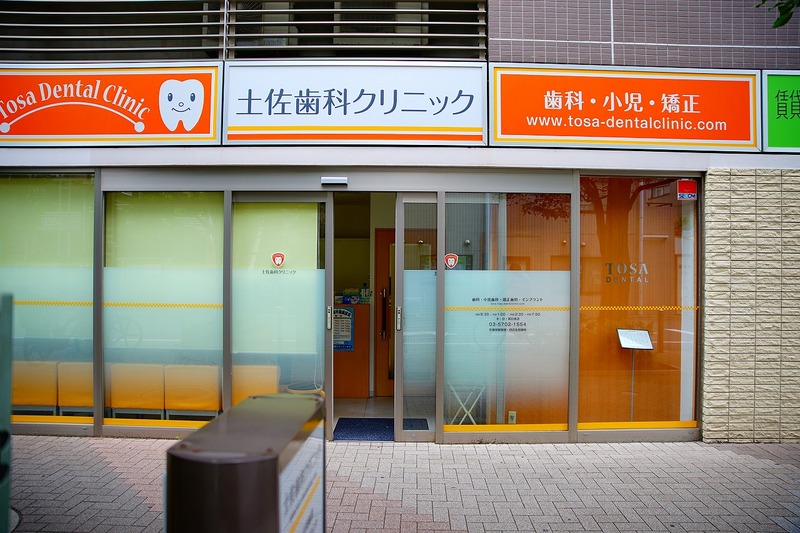 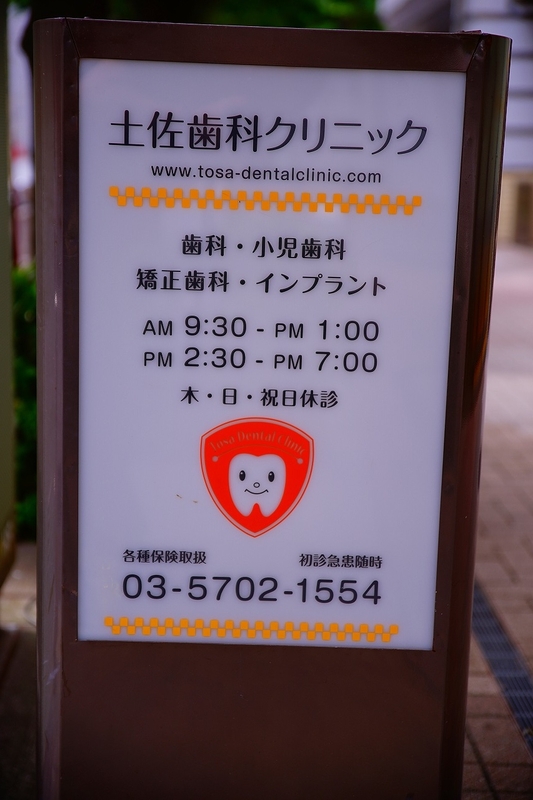 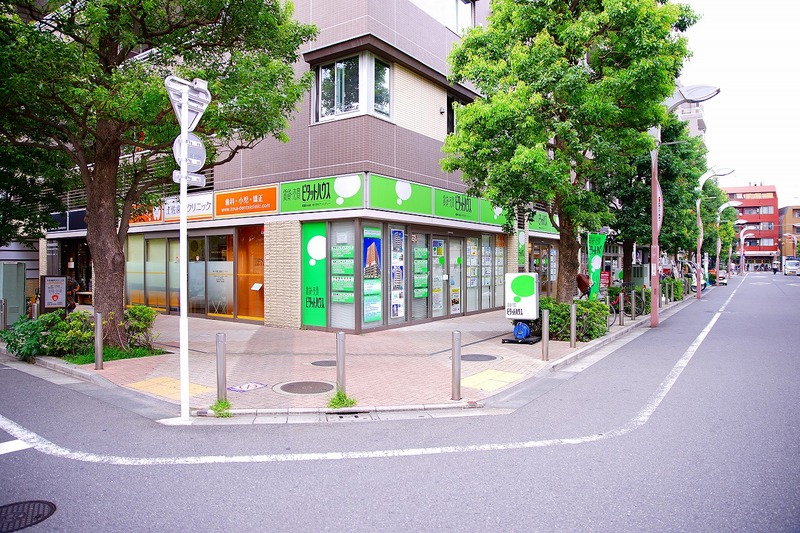 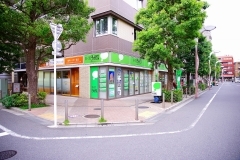 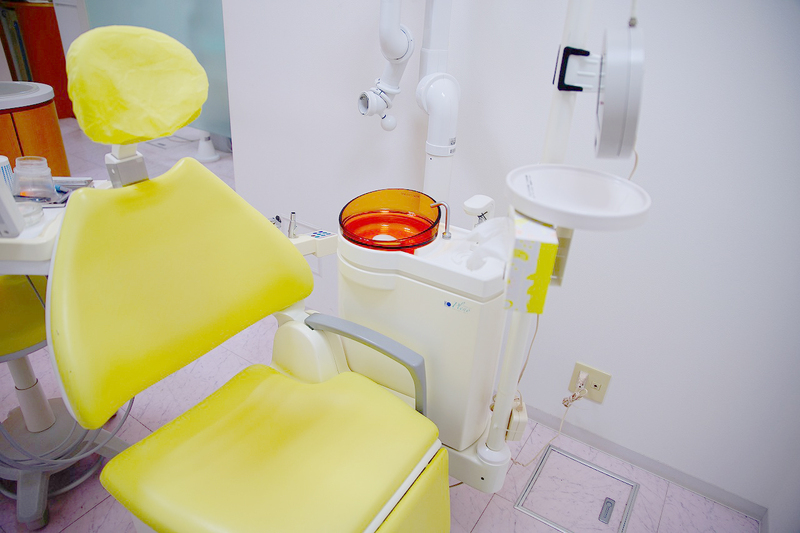 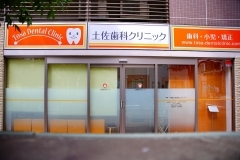 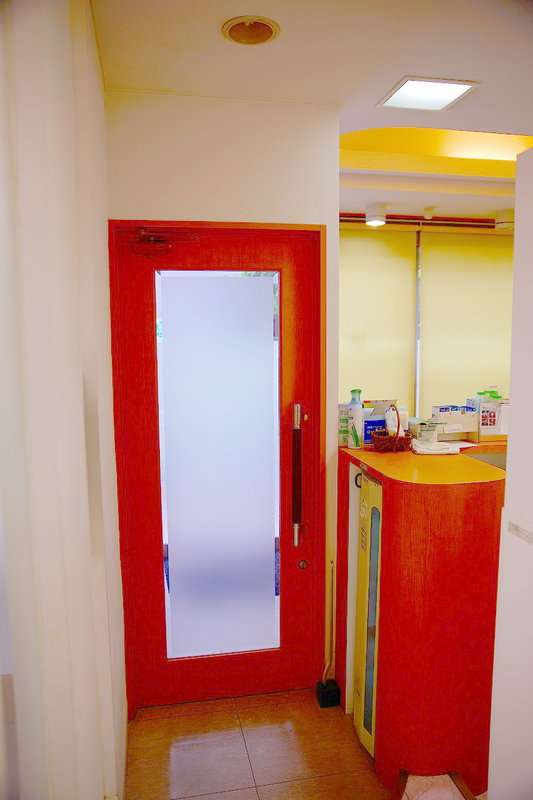 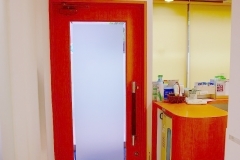 It is a dental clinic located in Musashi Koyama in Shinagawa Ward. 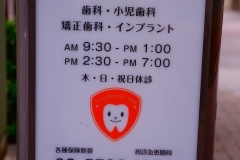 He opened in 1990 and moved to Park Homes Musashi Koyama in 2008 in 2008. 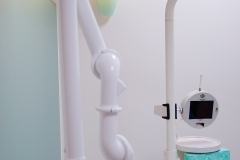 It is loved by everyone in the community, and from the infant to the elderly, we are helping with the health of the whole body from everyone’s mouth. In recent years, we are also putting emphasis on visiting medical care for people who need nursing care that we can not visit. 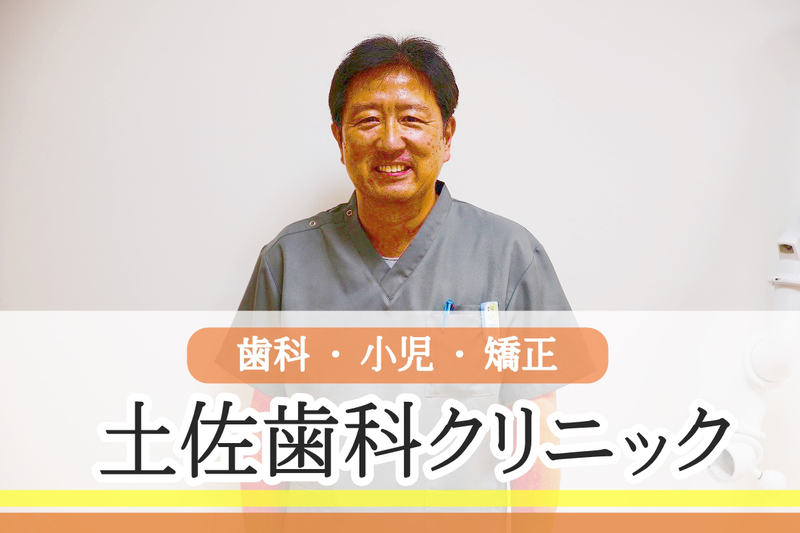 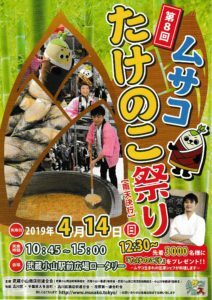 I am pleased that Ebara Daiichi Junior High School, a school doctor at Ebara Nursery School, a doctor, and a garden doctor have been serving for many years, and I am concerned about the physical and mental growth of the local people. 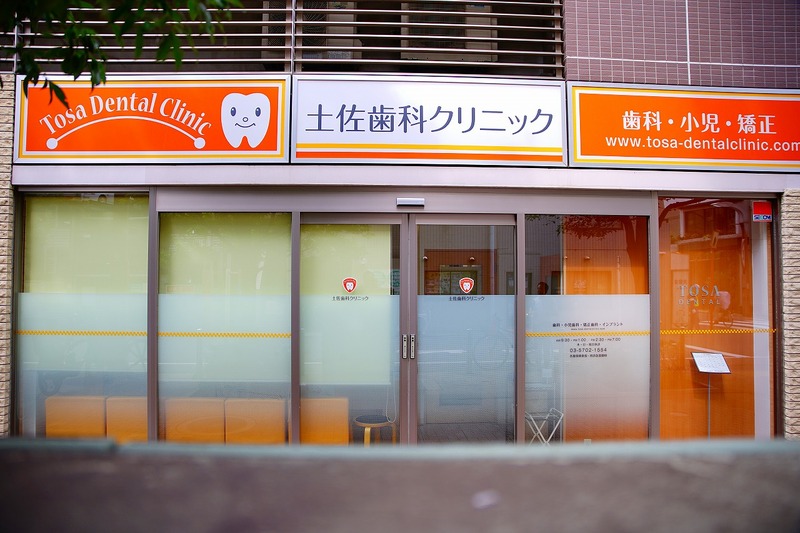 I hope to be a dental clinic walking with you all in the future. 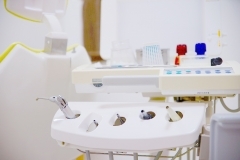 It is becoming known that dental treatment is not only scraped down but also related to general health such as diabetes and myocardial infarction. Treatment in our hospital is to properly treat one tooth due to a decayed tooth or periodontal disease, and, of course, we will focus on the general health starting from there. 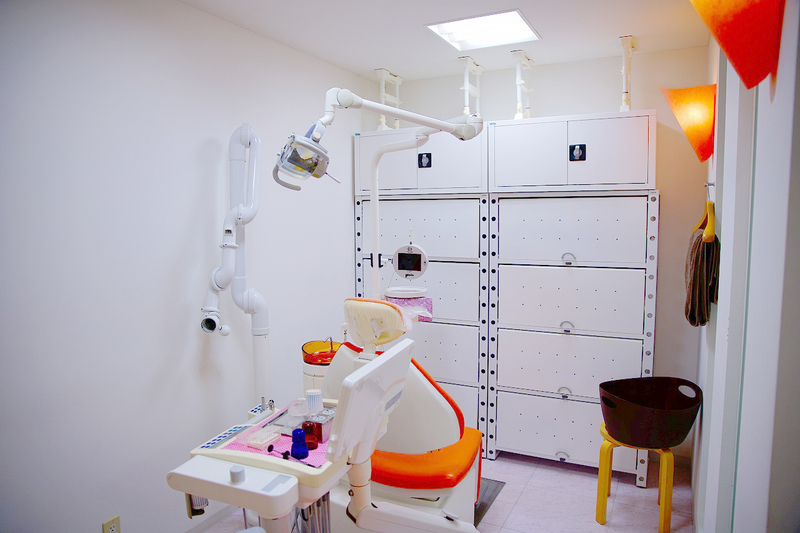 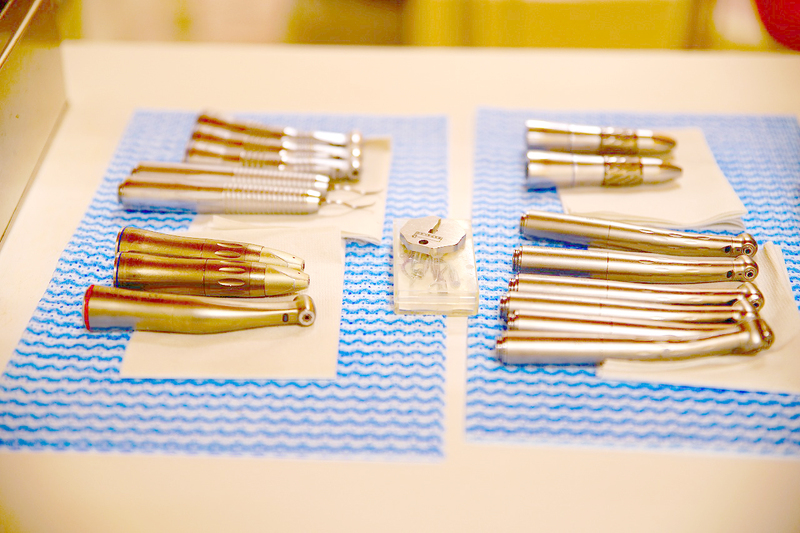 We also offer treatment by part-time dentists who specialize in experts such as orthodontists and female dentists. 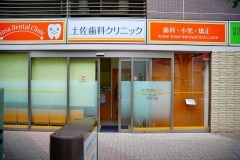 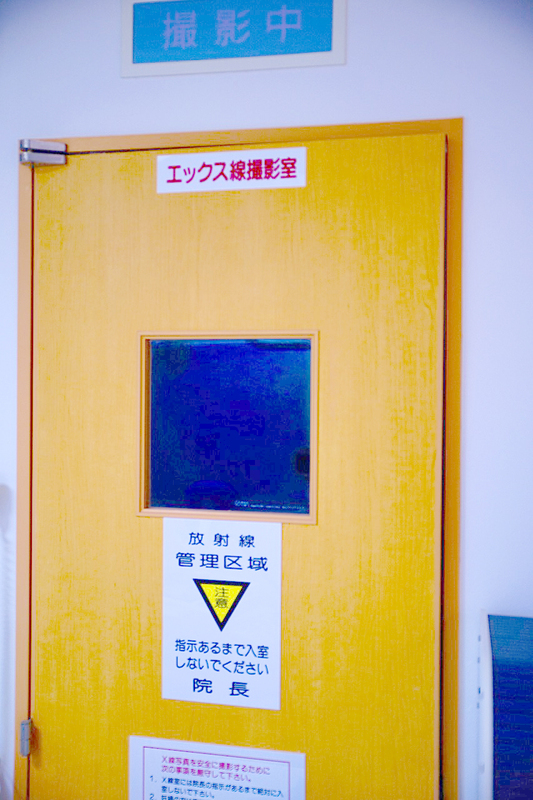 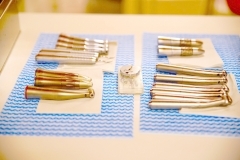 In addition, at our hospital, we have established a system that can introduce cooperation to Tokyo Medical and Dental University Dentistry Hospital, Showa University Dental Hospital, and five other hospitals that are collaborating on the difficult condition of treatment.